He was best known for his large political murals in fresco and associated with Diego Rivera and José Clemente Orozco. He grew up in turbulent times and witnessed the political oppression of his countrymen that provoked his rebellion painted on the walls of huge buildings. He is connected to Chouinard Art Institute through its founder, Nelbert Chouinard. She was in Taxco, Mexico in early 1932 along with a lot of other artists, writers, politicos, etc. 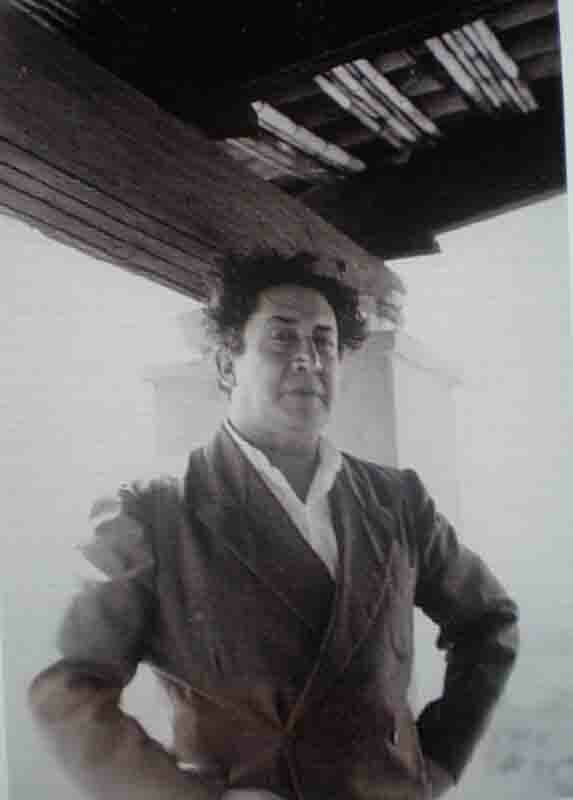 Siqueiros was going to be jailed for his role in inciting the May Day riots in Mexico City. Instead he was confined to the town of Taxco. While sequestered he met many artist and others of the same sympathetic mindset. Later that year, Millard Sheets, a young watercolorist teaching at Chouinard contacted Siqueiros to conduct a fresco class at Chouinard Art School. 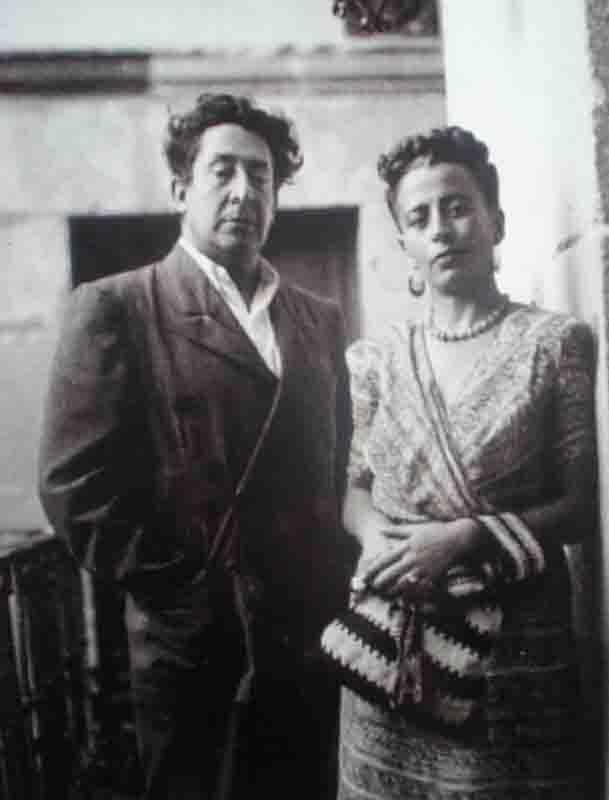 Siqueiros believed it would be best to educate the students by directly involving them in the creation of a mural. The 20 by 30 foot painting was on the outside wall of the school. Years later Robert Alan Smith, a student at Chouinard transferred to Escuela Universidad de Bellas Artes, San Miguel de Allende, in Mexico to study under Siqueiros.